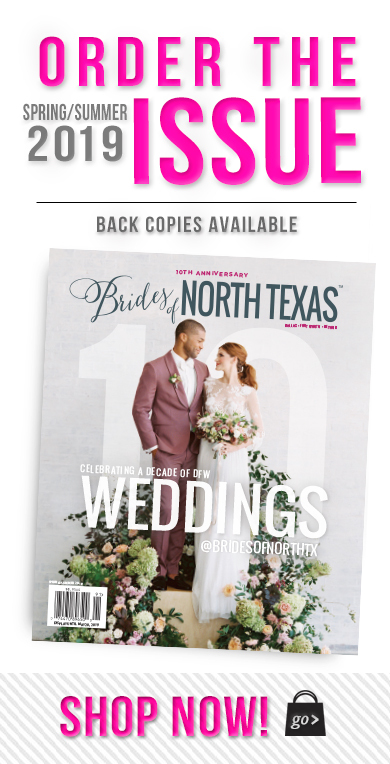 In the current issue of Brides of North Texas, we sat down with some of the most talented North Texas wedding cake artists at Hickory Street Annex to find out more about their design process and what sets them apart from the rest! 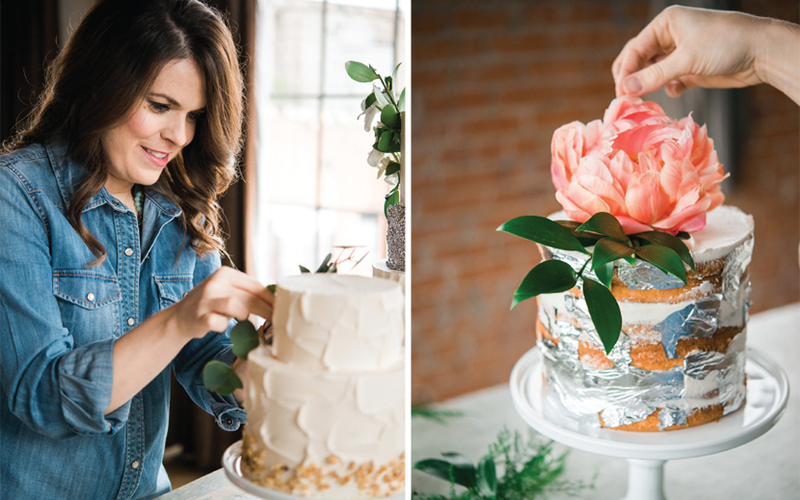 Over the next month, we’ll be highlighting each talented designer and their gorgeous cakes created just for this issue! 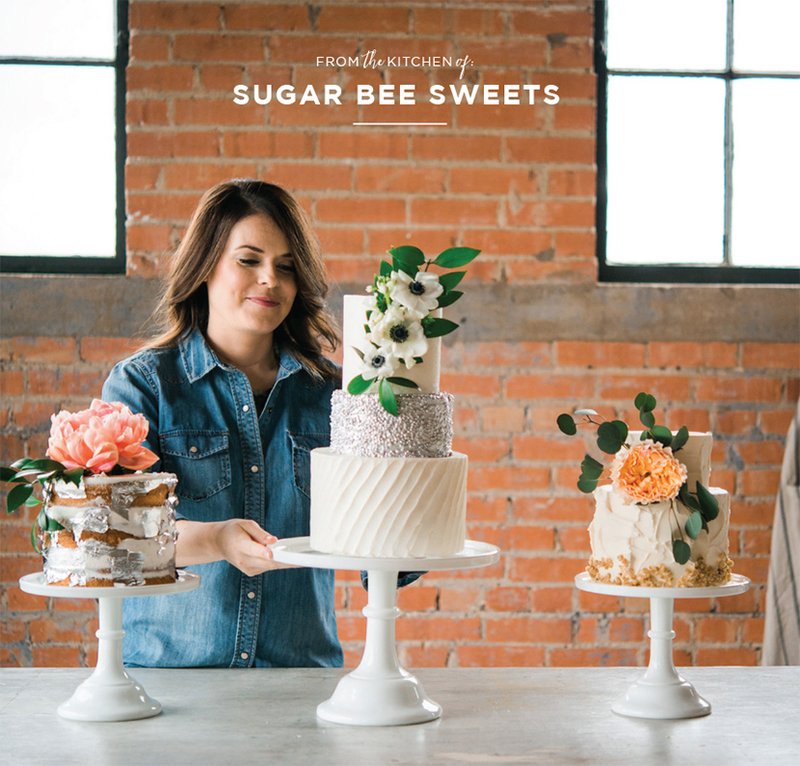 Today’s lovely cake baker is none other than the talented Heidi Allison of Sugar Bee Sweets! Her trio of cakes left us breathless! 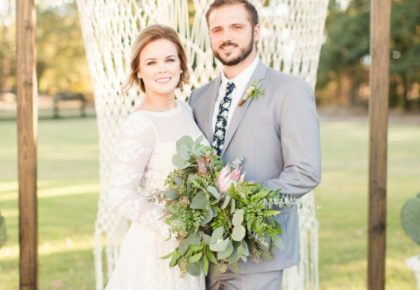 See what she has to say about these oh-so-sweet designs! 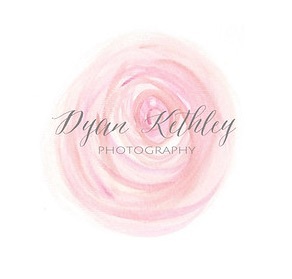 Thanks to Dyan Kethley Photography for capturing these fabulous images! 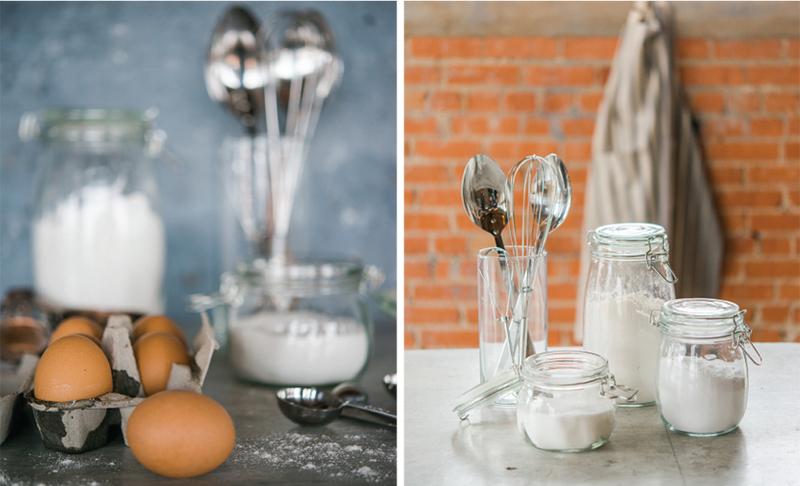 “We did an eclectic mix of three smaller cakes for this shoot to incorporate a very sophisticated and romantic, organic feel. Perfect for a somewhat casual wedding hosted in a garden or textured venue. I love playing with different textures and metallics as well as putting fresh flowers on each cake to coordinate with its individual design and to bring the three cakes together into one cohesive presentation. 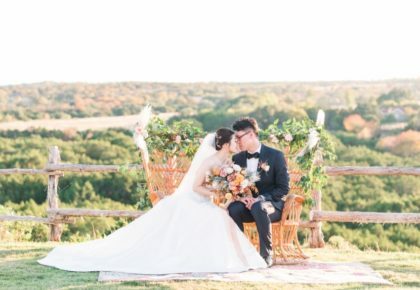 The flowers, provided by the talented Vella Nest, are absolutely stunning! All three cakes were decorated using different buttercream techniques…something we love to play with at the shop! We love to make the cake designing process about the bride and her individual personality. 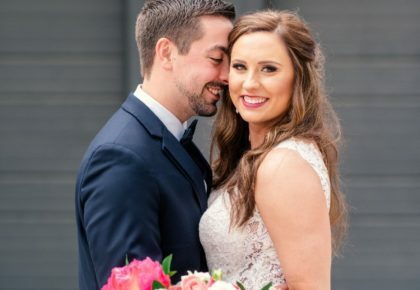 This mentality, along with our amazing great cakes, has made us a desirable bakery for brides and it warms our hearts to hear their kind words after their big day!